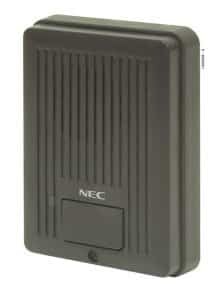 Whole House Intercom – page everyone with Door Phones, which acts as a replacement for your door bell. It rings the phones and lets you talk to whoever is at the door. You can even link that to a smartphone app and answer the door phone when you’re away. 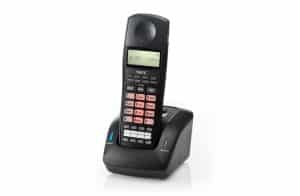 Smart Phone App so you can answer your home phone on your cell when you’re away.